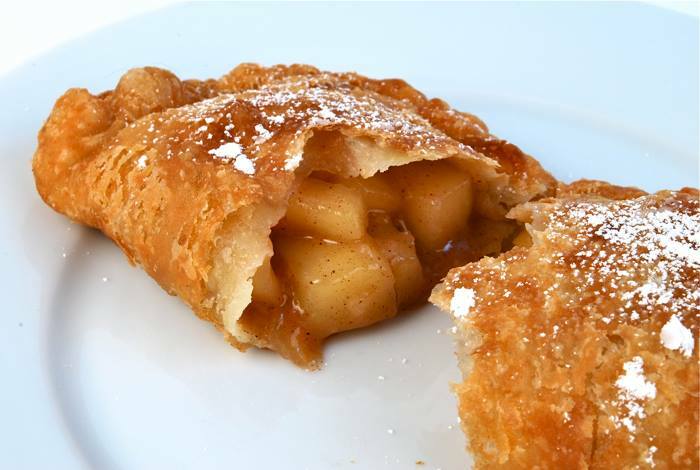 June brings the return of many First Friday favorites, as well as some new faces! 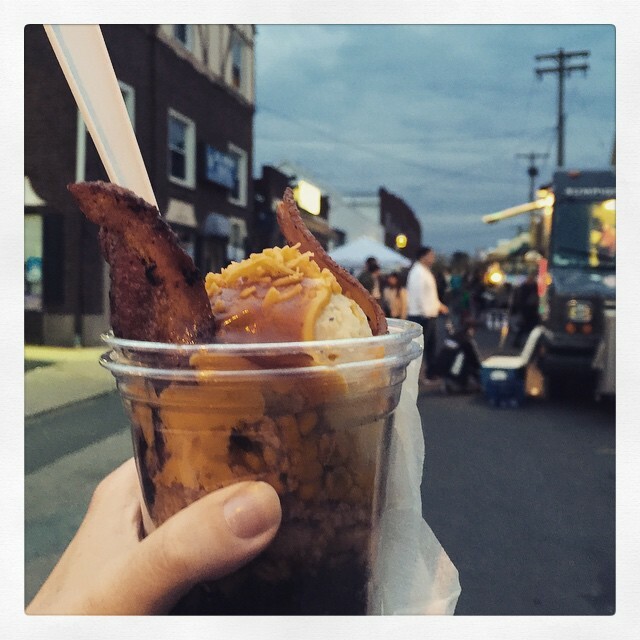 Sum Pig will be back at the block party, and we are welcoming back the Pie Stand for the 2015 season! Menchie’s will also be at the block party this month! 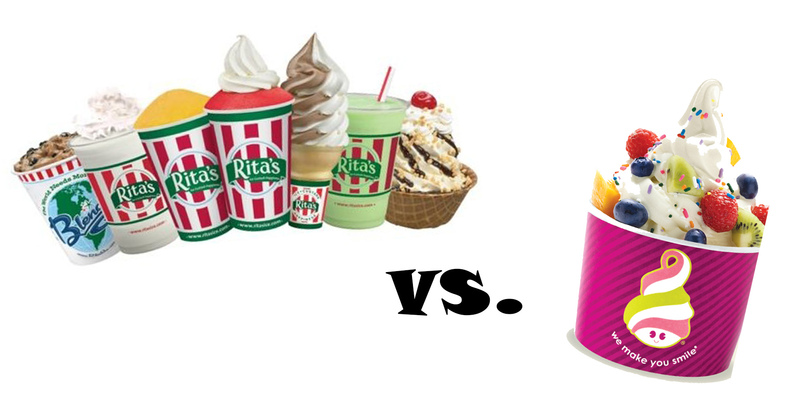 Perfect time to have a Rita’s Water Ice vs. frozen yogurt taste off with the family! As school is winding down, now is a great time to start thinking about summer activities for the kiddos in your life. 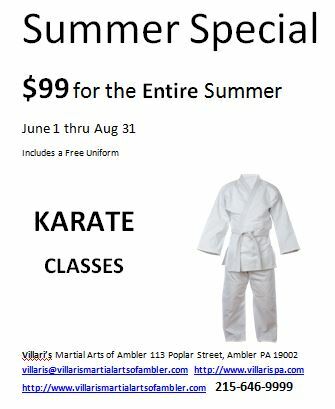 Villari’s Martial Arts Center will be holding demonstrations every half hour and have a great sale for the summer! The Ambler YMCA will also be at the block party with activities for children! Make a plan for a happy, healthy summer, with help from Happy Healthy Habits, the Ambler YMCA, Copper Beach Salon, and more! There’s a lot more going on at First Fridays in Ambler. Stop by, 6 pm until 9 pm on S Ridge Avenue to join to party! ← Kick off to the 2015 Season – May 1!